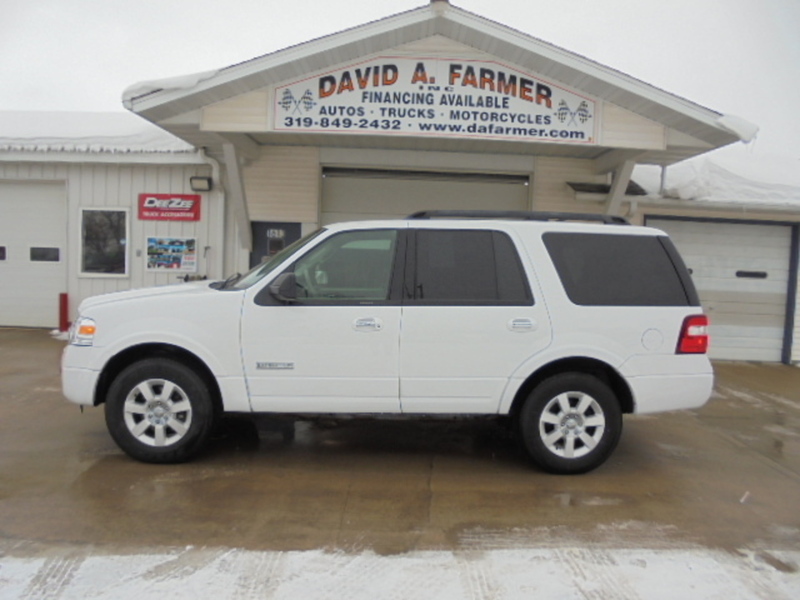 Sharp and Loaded 2010 Ford Expedition XLT 4 Door 4X4 with 119,000 Miles. New Tires and Loaded with Heated Leather Seats, Power Adjustable Pedals, Bluetooth Audio, Power Sunroof, Power 3rd Row Seat, Power Windows, Power Door Locks, Cruise Control and Much More. Runs and Drives Excellent.